Compression Coat™ is the leading concrete weight coating system for pipeline projects requiring coating at a client-preferred site. This concrete coating system is designed to provide negative buoyancy and mechanical protection for pipelines in subsea and wet environments. 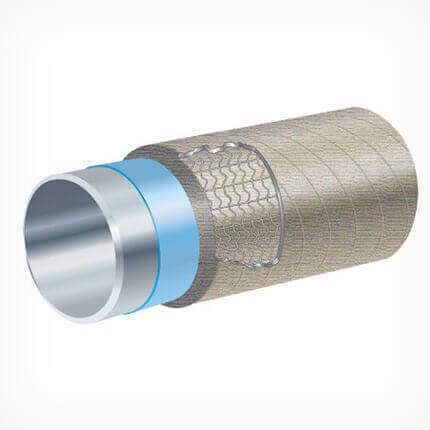 Compression Coat uses a side-wrap application process making it ideal for both small and large diameter pipelines. The product is available in various thicknesses and densities and can be applied over most anti-corrosion and insulation coatings. Can be applied over anti-corrosion and insulation coating systems.